Philly Wine Week is happening now, April 1 – 7, 2019. This sip-tacular event will take place in one-of-a-kind bars and restaurants throughout Philadelphia over the next seven days. Over 50 venues throughout the city will feature exclusive wine tastings that can easily be paired with dinner. This event will show attendees that you can enjoy wine with every meal! Those who are here for the right Riesling can choose from an array of restaurant styles that range from fancy, casual, small and large restaurants, to compliment everyone’s unique style! Restaurants partaking in this year’s Philly Wine Week include but are not limited to: Amada, Di Brunos, The Good King Tavern, Bud and Marilyn’s, Vedge, South Philadelphia Tap Room, A. Kitchen, and Hungry Pigeon. 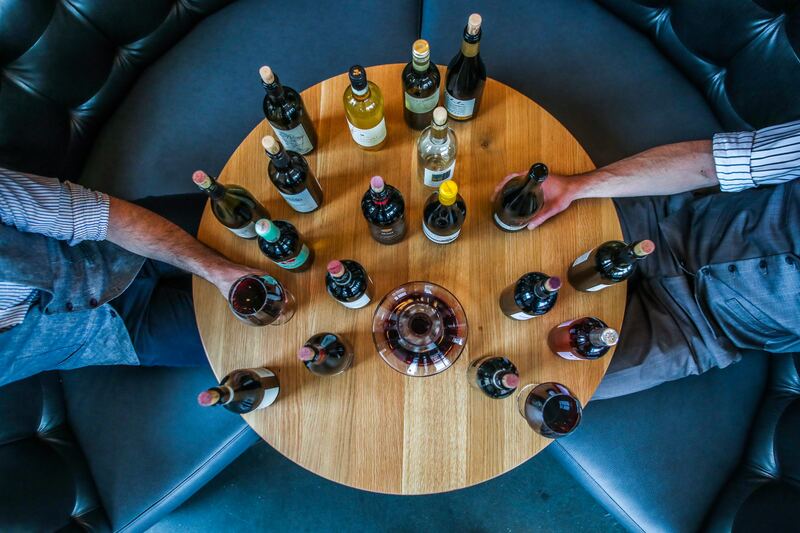 If these fabulous places aren’t enough to help you wine down, Panorama Wine Bar will be offering 30 wine flights at happy hour prices.